Nearly all major American city can present one or more major masterpiece of architecture. 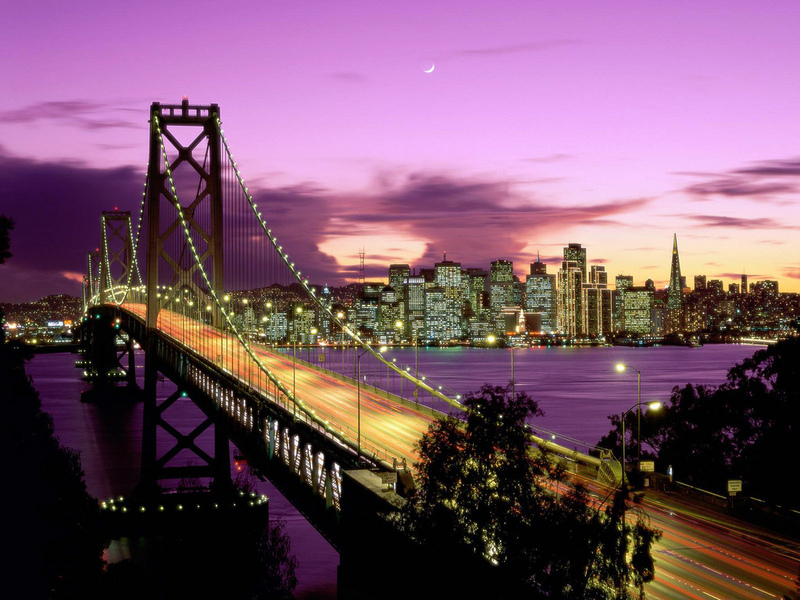 In San Francisco, the Golden Gate Bridge was known as the single most sleek steel bridge in the world that was designed by Charles Alton Ellis. To commemorate the legendary bridge span’s 75th birthday, countless numbers of people join together and flocked to San Francisco’s waterfront as well as onto the Golden Gate Bridge last 27th of May, Sunday. Bridges create an interesting scene for urban photography. When the sun comes up, the complexity of the architectural structure and patterns brings out the beauty of the bridge. The light, as well as the shadow proceed to throw their magic onto the framework of the bridge and onto the calm waters that flow underneath. The enchanting sight will certainly take your breath away. To expand your urban photography skills, here are 20 ways to improve your photography with photos of the Golden Gate Bridge in various creative angle. 2. Having an compelling focal point in your images will grab the attention of the viewer’s interest. 3. Make use of natural light instead of the camera’s built-in flash if possible. 4. Set natural “frames” around the side of the image to generate a sense of depth. 5. Bring more inside the frame and open up perspective using a wide-angle lens. 6. Put some elements going diagonally across the frame to make it more dynamic. 7. Do refrain from the clichés and go for a fresh new angle when capturing images of famous structures. 8. Put together harmonious colors as you mix bright colors for maximum impact in your composition. 9. Try to stay away from taking pictures in the middle of the day when the light is hard and contrasty. 10. Look for basic shapes like circles or triangles that will add a sense of structure and design to your images. 11. Place something interesting in the foreground and keep everything in focus using a small aperture. 12. Discover scenes where the light is low and also entering from the side to produce an interesting shadow. 13. Remember that the more contrast the lighting is the more accurate your exposure needs to be. 14. Shoot in the early morning or late evening where the low angle of the sun selects out shadows and brings out textures. 15. Capture images at their maximum image quality setting if possible since you can throw pixels away afterwards if needed. 16. Should your photos aren’t good enough, you’re most likely not close enough. So, consider getting closer for improved impact. 17. Take a travel using a map to discover the most fascinating locations that you hardly ever seen at the side of the road. 18. When you want to control depth of field choose the aperture first. When you want to control movement, go to shutter speed first. 19. Check around the image for just about any distracting elements before pressing the shutter button. When you find any, try to remove it or change your angle instead to a different position. 20. If there’s a big difference of contrast in exposure like a dark scene with bright sky, just take two photos with different exposure settings and merge them later on. 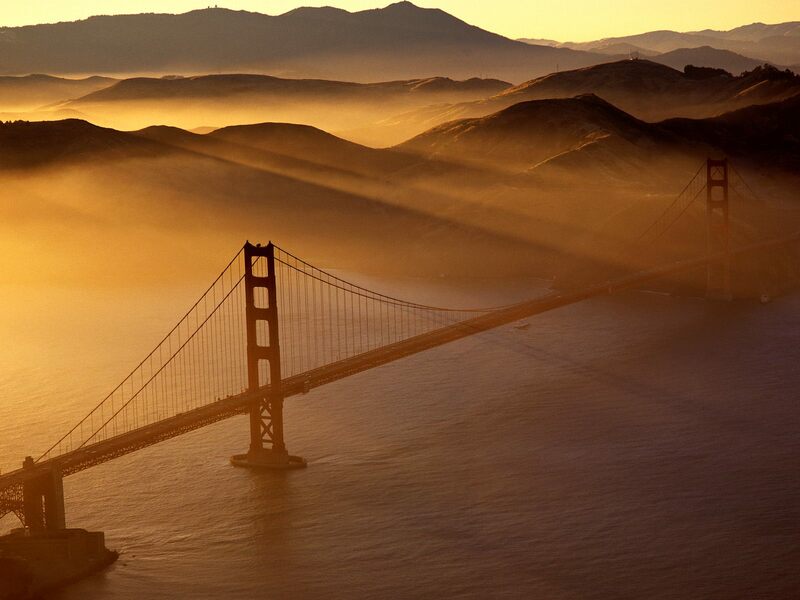 Let’s take a look at the history of the Golden Gate Bridge as its history was revised. 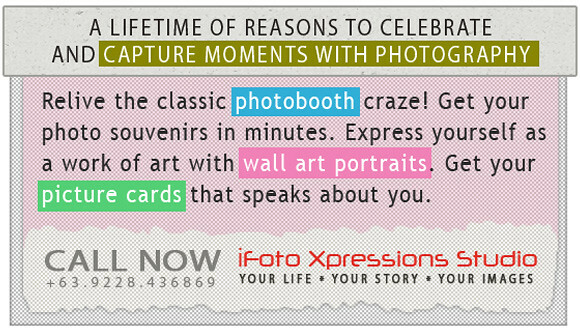 When taking holiday pictures browse around or search online first. Look at some postcard racks and read some guidebooks to discover the most photogenic sites and be inspired with your photography.